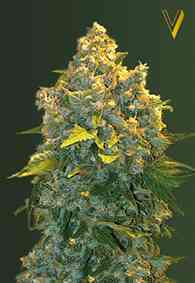 The plants yield very powerful buds, coated with resin. It produces a very strong, long lasting high, more cerebral than knockout. It is a popular medicinal plant. These seeds can produce plants that are fantastic in both appearance, and effect. One of the most typically indica strains, Red Russian XXL is a stable cross of AK-47 and White Widow (a prize winning indica clone). 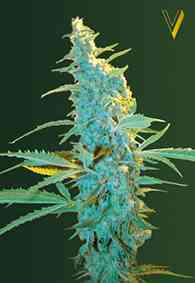 Medium height, consistent plants and dense, very resinous flower tops (crystals appear after about 5 weeks of flowering). 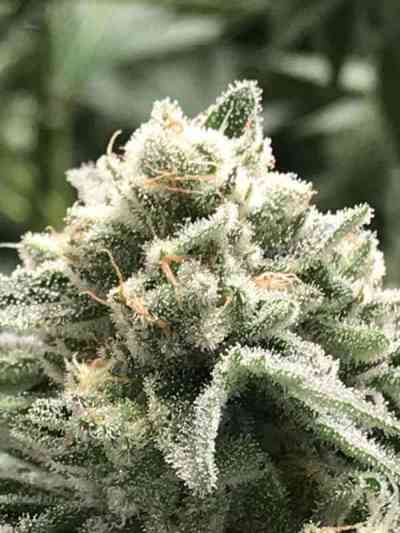 With such a strong indica background, the plants smell quite strong during both their growth and flowering period.